Faux Wood Blinds are undoubtedly our best selling products. They provide the look of real wood blinds without the added expense. USA Blinds Faux wood blinds are available in PVC or composite material and can be used in areas ranging from high humidity to extreme cold. They’re stain and warp resistant, virtually indestructible and are available in a variety of colors that emulate real wood. 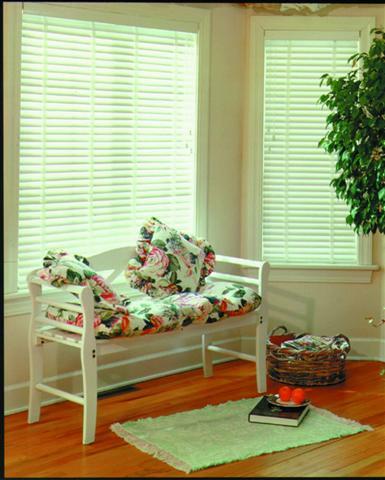 If you desire to add the look of real wood blinds to your home without the added cost, try USA Blinds faux wood blinds.